King Waterbed size sheets fits a king waterbed size bed measuring 72 in. x 84 in. Complete set! 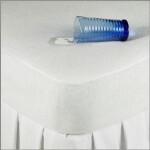 Top sheet (108 in. x 102 in. ), fitted bottom sheet and two matching pillowcase (20 in. x 40 in.). Elastic all around for perfect fit. Fits on King Wood Frame Waterbeds, sheets are not attached at the foot. Elastic band keeps the sheets from riding up. 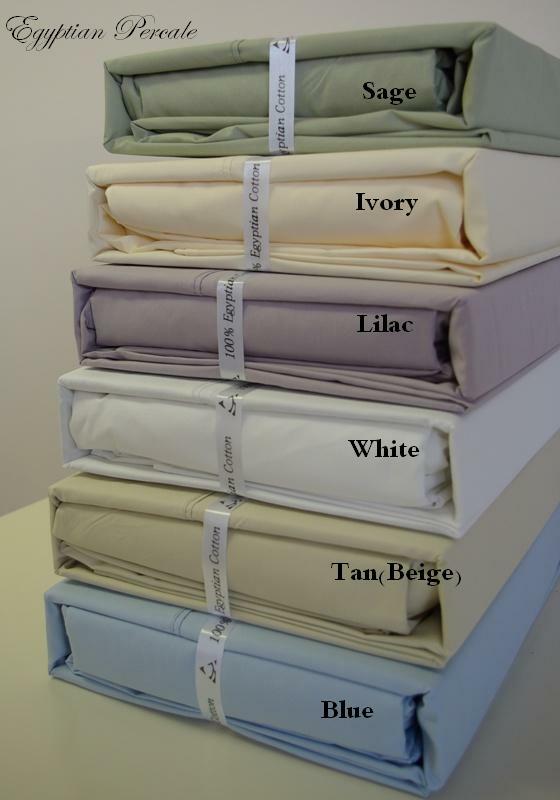 King waterbed size unattached 300 count thread 100% Egyptian Cotton sheet set with optional mattress pad.